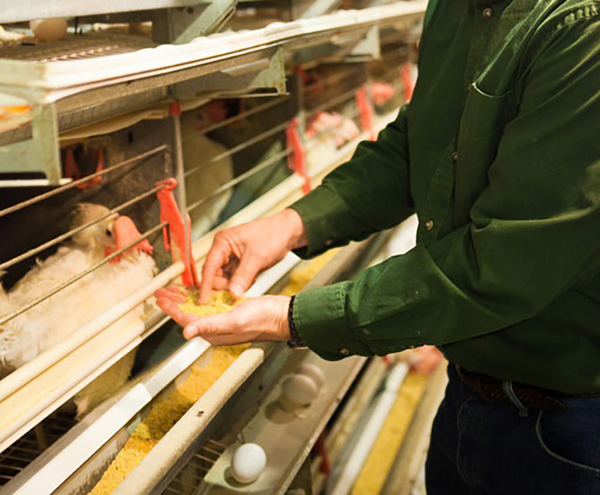 Egg farms rely on skilled, professional laborers in every step of egg production, so that safe, nutritious and affordable eggs are available to consumers. What is the Labor Issue? Labor and employment is an important issue for egg producers of all sizes. The egg industry accounts for 112,470 jobs and $6.3 billion in wages to families throughout the country with a total economic impact of $29.3 billion. 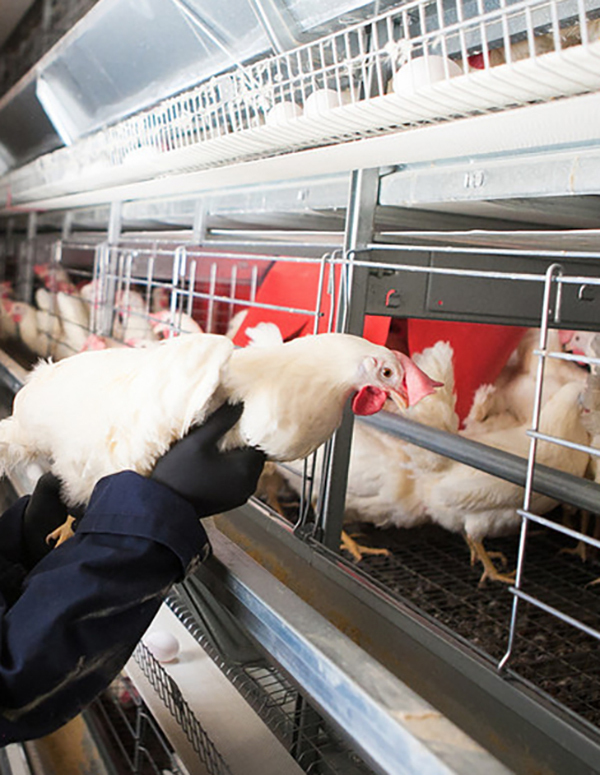 Like other segments of U.S. agriculture, egg farms depend on a reliable, year-round workforce to care for animals and to produce a perishable product that must be marketed routinely. Egg farmers comply with all state and federal requirements to verify the legal status of their employees. For more on the local impact of egg production – jobs and economic impacts – see this interactive site. America’s egg farmers are very serious about their role as responsible employers and are committed to assuring the well-being of their workers at all times. That means providing a safe, healthy work environment; complying with all statutes and regulations; assuring workers are legally authorized to work in the U.S.; and providing opportunities for employees to grow and advance. Egg farmers, like others in U.S. livestock and poultry, believe It is critical that immigration reforms consider the needs of animal agriculture for a continuous labor force. UEP believes that mandating particular enforcement actions without addressing legal status, guest worker programs and other issues will simply place a disproportionate burden on farmers and other employers. UEP finds that the present H-2A temporary agriculture workers program is unworkable due to paperwork burdens and the need for reliable labor year-round. UEP also opposes mandatory E-Verify until Congress addresses agricultural workforce issues and provides the agriculture community with access to a sufficient and secure workforce. UEP and its farmer-members are committed to maintaining a strong, skilled reliable workforce that is prepared and trained to care for hens and to produce safe, high-quality, affordable eggs. Egg farmers urge Congress to address the longstanding issue of immigration reform swiftly and in consideration of the workforce needs of the livestock, poultry, dairy and egg industries. United Egg Producers supports executive and legislative efforts that will provide a reliable and secure year-round agricultural labor force for farms and connected agriculture businesses.